What should you do? There’s no one-size-fits-all answer to this question. But we can tell you what we’re doing: if a PC is working as expected, we’re leaving it patched and in place. If you’re backing up your data (to the cloud or an external drive) chances are your most crucial data will be saved in case your system goes down unexpectedly. Obviously, install Microsoft’s emergency Windows patch if you’re running into system issues. There’s no perfect solution—if you’re more paranoid than we are, feel free to deploy the patch even if your PC hasn’t hiccuped. 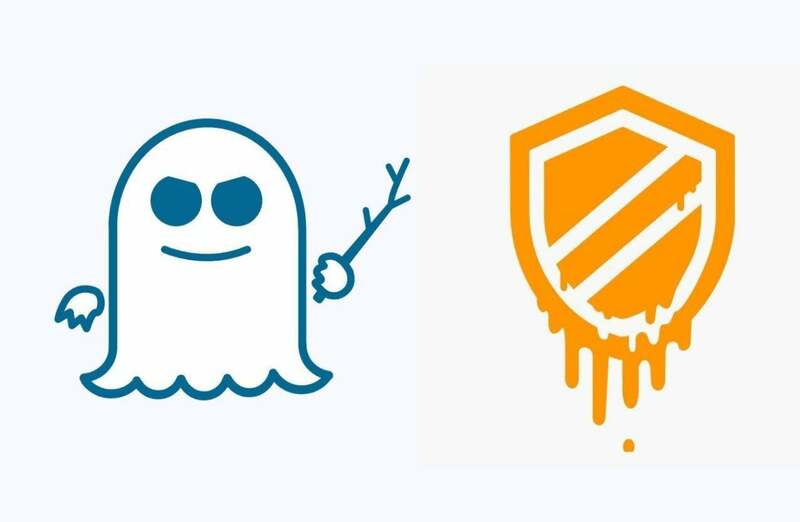 Good luck, and be sure to check out PCWorld’s guide on how to protect your PC against Meltdown and Spectre. Operating system updates are just one part of it.